Sugar farmers who own land in an area targeted by Senate President Joe Negron for a reservoir south of Lake Okeechobee said Monday they won’t be “willing sellers” to the state. 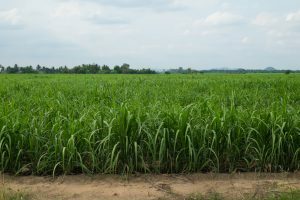 The Sugar Cane Growers Cooperative of Florida intends to deliver a letter Tuesday at a meeting of the Senate Environmental Preservation and Conservation Committee, which will review a controversial land-acquisition measure (SB 10). The $2.4 billion proposal, filed by Sen. Rob Bradley, R-Fleming Island, and backed by Negron, R-Stuart, seeks to acquire 60,000 acres as a way to redirect the flow of polluted water from the lake away from the St. Lucie and Caloosahatchee estuaries. Discharges from the lake into the estuaries have caused environmental problems, including algae blooms. Tuesday’s meeting is the first of three committee stops planned in the Senate for the proposal. Negron stood with Rep. Gayle Harrell, R-Stuart, Rep. MaryLynn Magar, R-Tequesta, and Rep. Larry Lee, D-Port St. Lucie, when announcing the proposal in August, but a House version of the bill has not been filed. The 15 farmers who signed the letter represent 12 growers that each own more than 2,500 acres in the region, including U.S. Sugar and Florida Crystals Corp.
Also, Keith Wedgworth, of Wedgworth Farms and EAA (Everglades Agricultural Area) Farmers, Inc. said the proposal could shut down at least two vegetable packing houses and a sugar mill in the farming region. “Eliminating more farmland with the nation’s most productive soils will hurt our local food supply and make us more reliant on imported food from foreign countries,” Wedgworth said in a release accompanying the letter. 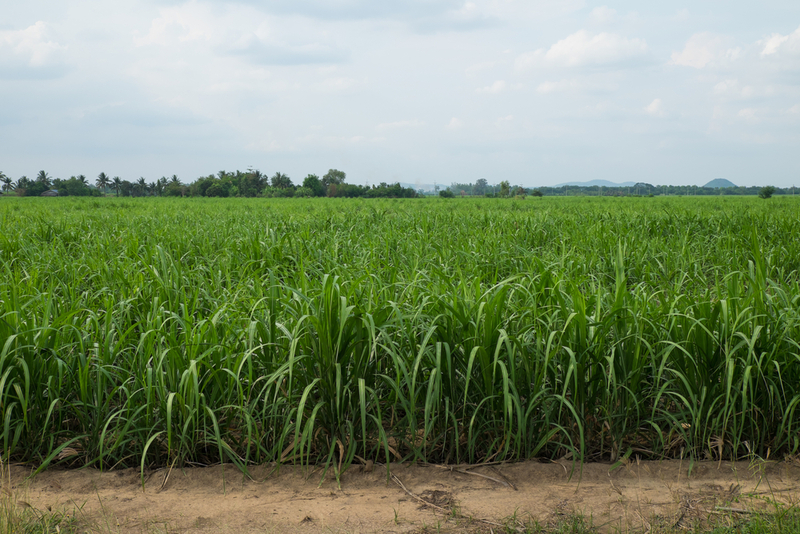 The Senate bill would require the state to exercise an option from a 2010 agreement on the sale of 60,000 acres from U.S. Sugar if “willing sellers” are not found for the land Negron is seeking. The proposal would require the state to fund its share of the project by bonding $100 million a year through money voters approved for land preservation in 2014, a way of financing opposed by House Speaker Richard Corcoran, R-Land O’ Lakes. The federal government would have to approve half the money for the project. Meanwhile, Pete Antonacci, executive director of the South Florida Water Management District, told the Senate committee in early January the state needs to focus on completing storage areas that will help raise the water level in the Kissimmee River valley, reducing the flow into the lake from the north and using farmland it already owns south of the lake for the additional storage. Last week, Negron expressed a willingness to look beyond the farmland to carry out his proposal. “We’ve been talking about southern storage from Lake Okeechobee for 20 years. It’s not a new idea. It’s not a radical idea. It’s not an unusual idea. 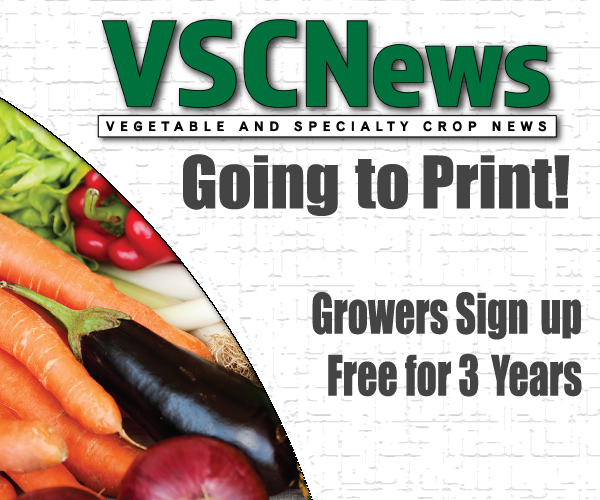 It’s an idea that at different points in time the agricultural industry has supported,” Negron said.